Updated: 4:22 p.m. | Posted: 3:04 p.m. 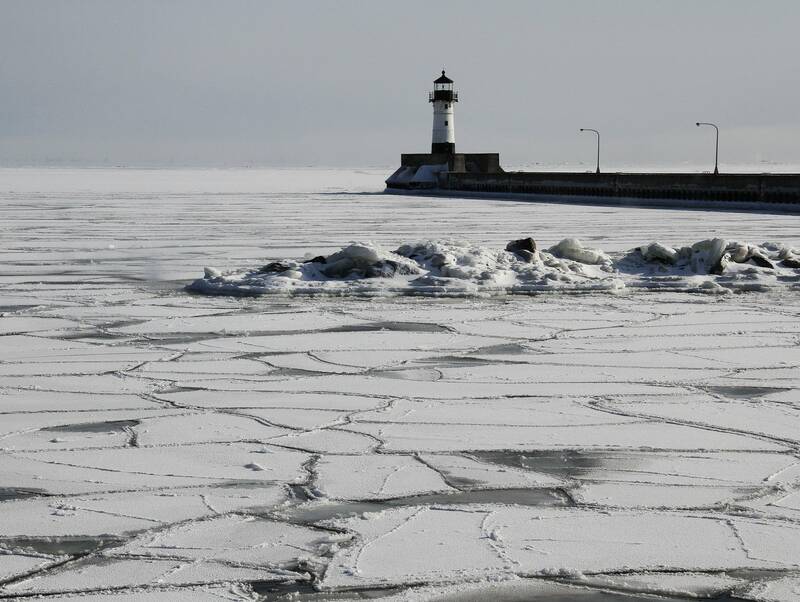 The extremely cold weather led to several fatalities in the Midwest Wednesday. An 82-year-old central Illinois man has died in the cold weather after authorities said he was found several hours after he fell trying to get into his home. Peoria County Coroner Jamie Harwood said that a neighbor found the Marquette Heights man Tuesday afternoon. The neighbor called 911. Harwood said his office was called to a Peoria hospital, where the man was pronounced dead later Tuesday. The man's cause of death was related to cold exposure. He wasn't immediately identified pending notification of family. In Michigan, at least two people in the Detroit area have died in the extremely cold weather, including a former member of the City Council in the town of Ecorse, Mich., about 15 miles southwest of Detroit. Ecorse detective Tim Sassak told TV station WDIV that the man was discovered Wednesday. Sassak said the man wasn't wearing a hat or gloves and wasn't dressed for below-zero temperatures. Police believe the man was disoriented. He was found across the street, near a neighbor's house. In Detroit, a 70-year-old man was found dead in front of a neighbor's home Wednesday. No names were released. Another Midwestern state hit by the cold snap, Iowa, has seen one weather-related fatality. The body of a University of Iowa student has been found on the campus in Iowa City, and officials say they believe his death was related to the extreme cold. In northern Indiana a zebra has died at a farm. Indiana's Carroll County Sheriff Tobe Leazenby said the zebra was found dead Wednesday morning at a farm outside Delphi, or about 65 miles northwest of Indianapolis. He said a second zebra there survived. Leazenby said the farm met standards for adequate provisions of shelter, food, and water for animals kept outdoors. The farm also has kangaroos, but they're inside a shelter, said Leazenby.